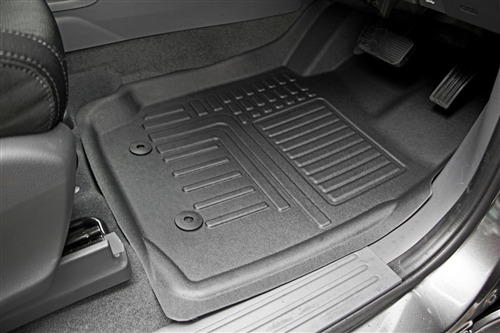 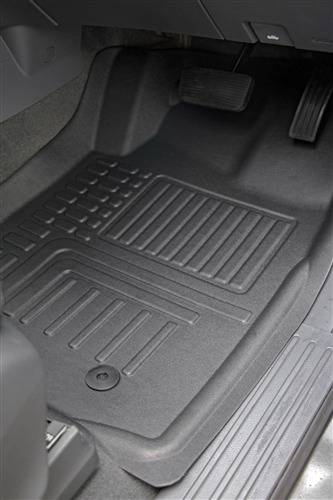 Welcome to the ultimate in interior car floor protection! 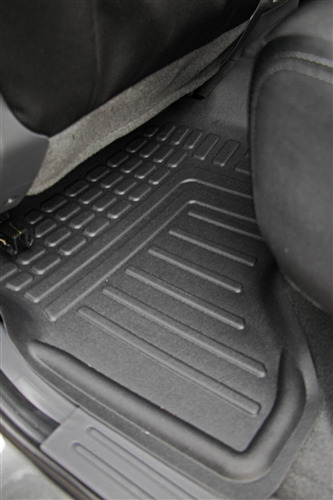 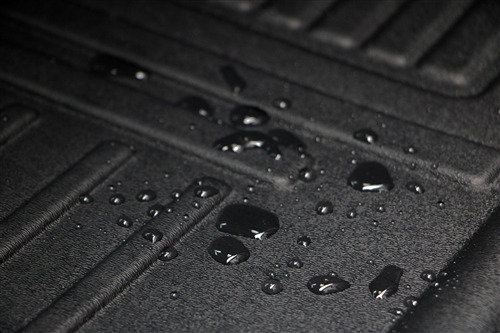 Featuring a fully moulded fit to sit in your Ford Ranger perfectly and protect the interior sides of the floor space, while containing anything your boots or shoes bring with you into the vehicle. 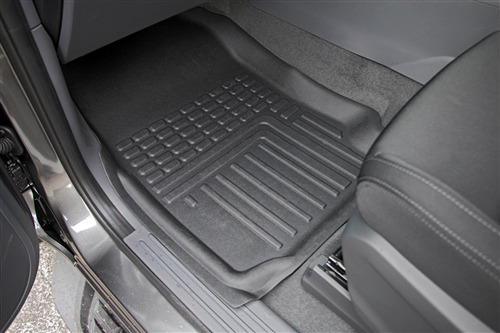 These truly are the highest quality, best looking, and most functional deep dish car mats on the market.